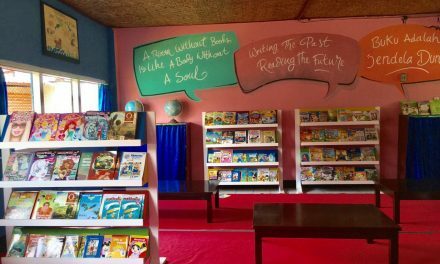 Periplus, a household name for English books and has been part of Indonesia’s literature for 14 years by providing thousands of titles through its 45 outlets across the nation, today rolled-out IREAD – a social movement, initiated to encourage Indonesians to read more English book. 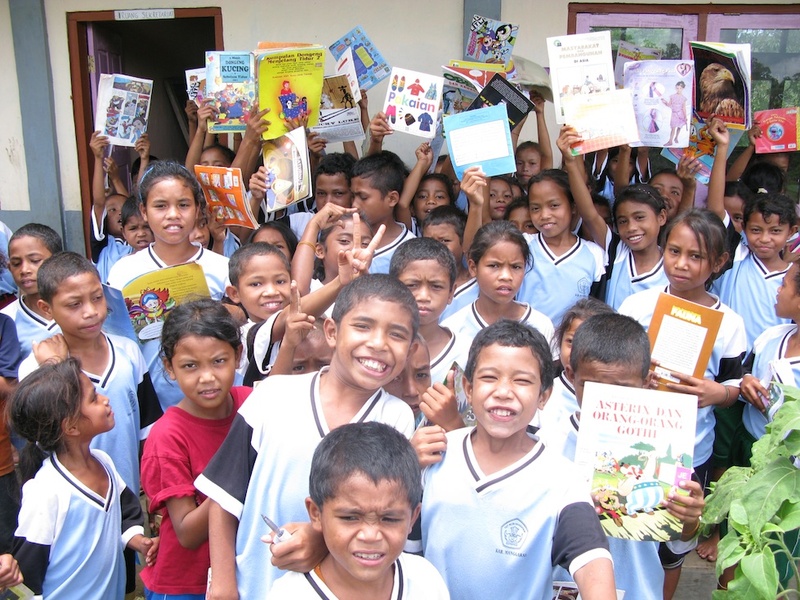 IREAD which stands for Indonesia – Read English and Discover! is initiated based on Periplus understanding that the interest towards reading English books are still considered low in Indonesia, also is to highlight the official launch of Periplus’ on-line service, www.periplus.com and e-kiosk, that will combine this on-line and store service. Periplus launches www.periplus.com to provide Indonesians with more book titles that are available and sold by Periplus, complementing the titles, which have been available in their 45 stores across different places in Indonesia. 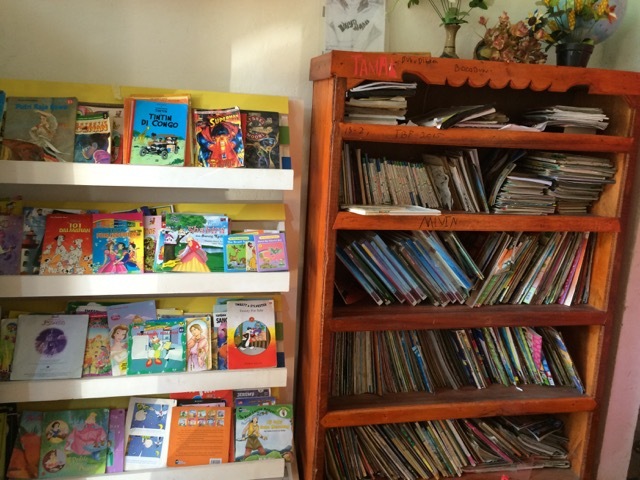 Only one click away, and the books that are purchased on-line by the consumers will be delivered, right to their doorsteps, with no extra cost involved. 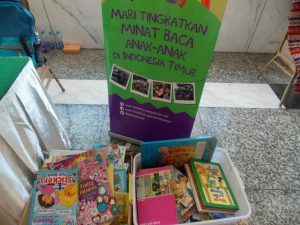 As part of the initiative, on this precious occasion, Periplus hand over donation to Nila Tanzil, as its contribution to Taman Bacaan Pelangi, providing children who have lack of access to English reading books, so they would feel attracted and inspired to read and learn more through reading English books. 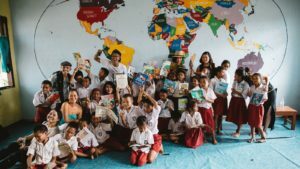 “We invite all parties to work hand-in-hand in encouraging the improvement of reading habits condition in Indonesia, especially the English books through IREAD. 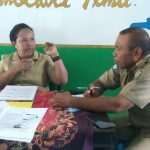 So there will be more and more people will be accustomed to reading English books and discover more,” said Judo Suwidji, in closing.